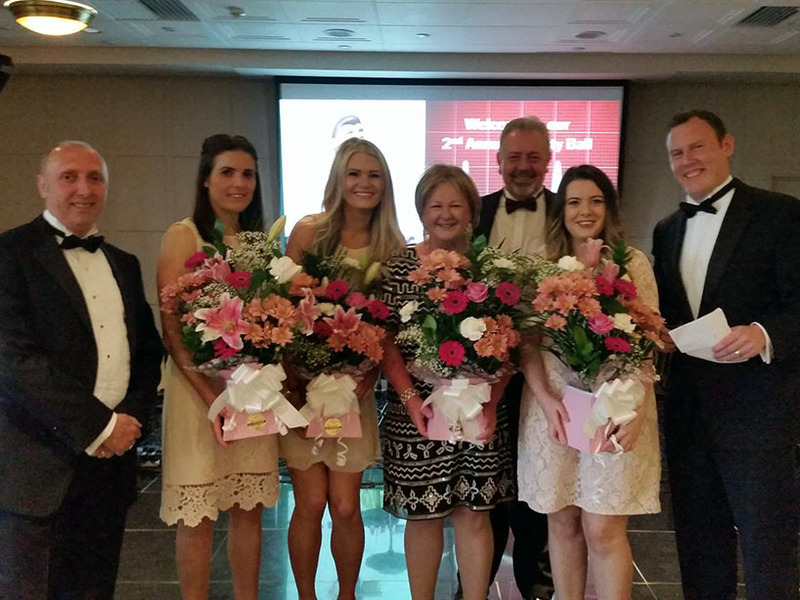 South Lakes Lettings held a black tie charity ball earlier in the year raising £1,353 for the New Maternity Unit at Furness General Hospital. The ball was held at Clarence House Hotel, Dalton. Around 100 people attended the evening which included a delicious three course meal, raffle and auction. All money raised will fund new equipment for the Maternity Unit opening in December 2017. Chantell Pearson from SLL said “As a thank you for the great care received by a colleagues’ relative on the Complex and Coronary Care Unit, SLL decided to fundraise. The team enjoyed working with the Morecambe Bay Hospitals Charity Team so much that we decided to continue fundraising and named the new Maternity Unit at Furness General Hospital as our “charity of the year”. Morecambe Bay Hospitals Charity are so grateful to have the support of South Lakes Lettings. This donation will make such a difference. We wish you all a Merry Christmas. © University Hospitals of Morecambe Bay NHS Foundation Trust. All Rights Reserved. 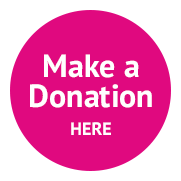 Registered Charity No 1048685 Website design and build by Colourmedia.